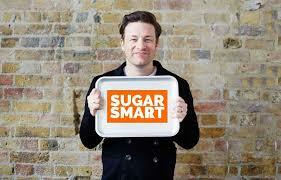 Lewisham Public Health Officials are asking for 5,000 people to pledge support for the Sugar Smart Lewisham campaign. In this Borough around 40% of children are obese or overweight when they start secondary school 60% of adults are overweight or obese. -banning 2-for-1 and other price promotions on high-sugar products in shops, restaurants, cafés and takeaways. The Campaign supports these ideas, and they’re already part of their Sugar Smart Lewisham campaign. When Lewisham Public Health respond to the consultation, they’d like to say 5,000 residents have pledged support to make sure these laws are changed in this area. If you agree with these ideas too, please sign up!